This property is Broker owned. 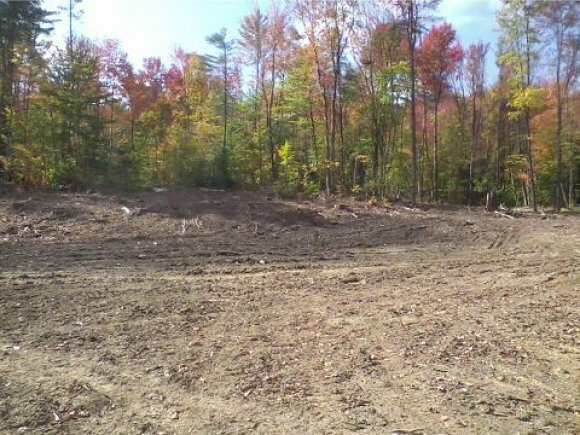 The land has had sketch plan approval for 4 lots which is the total allowed number of house sites for this size property. Owner will renew sketch plan approval for an interested party. 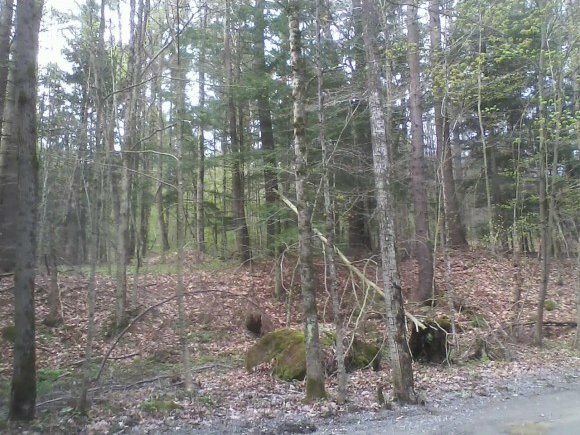 This land is the last available portion of a nicely developed country property featuring 13 neighboring homes. 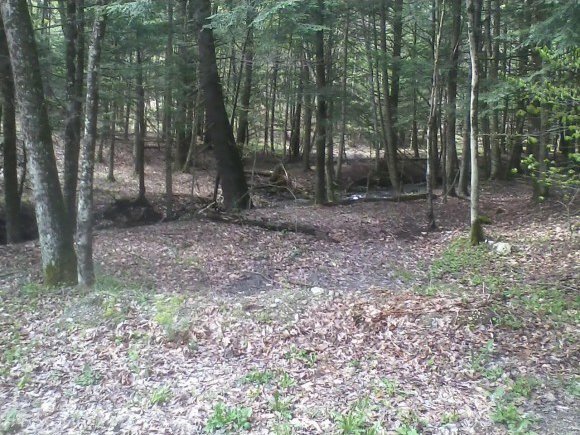 The property is located near the Hinesburg Town Forest. 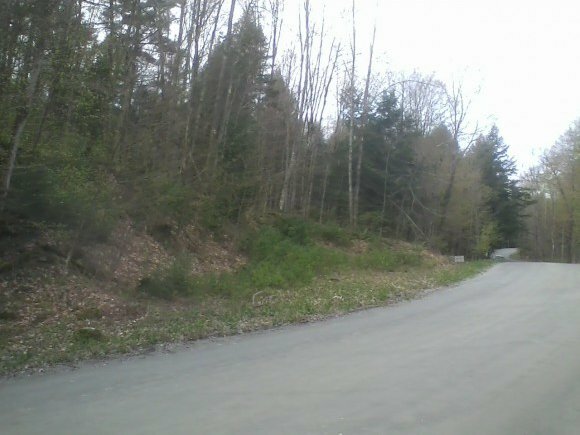 Land was recently logged with a light, selective cut. 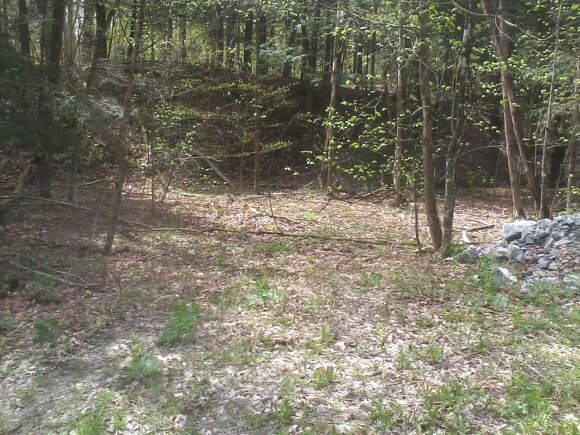 A septic approval for the first house site will be provided by the Seller.